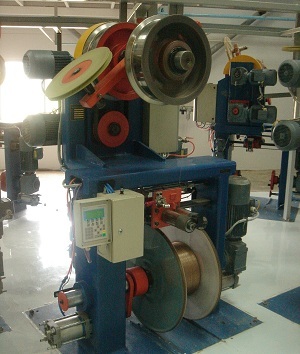 Horizontal or vertical axis Spool / coil pay-off for smooth feeding of wire to galvanizing line. Vertical drop coilers and Horizontal spool take-ups for collecting coated wires. Option for using motorized pattern laying / rosette type coil collecting arrangement. Option for using accumulator arm for non-stop operation. Individual pay-off + take-up operation. 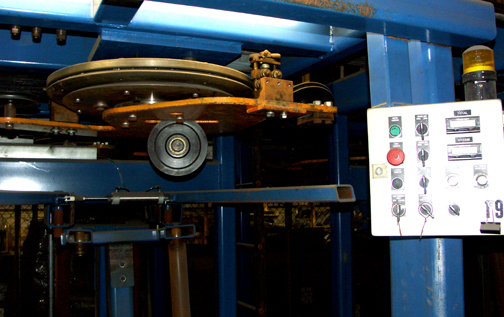 Guiding rollers and pulleys are provided for smooth movement of wire. 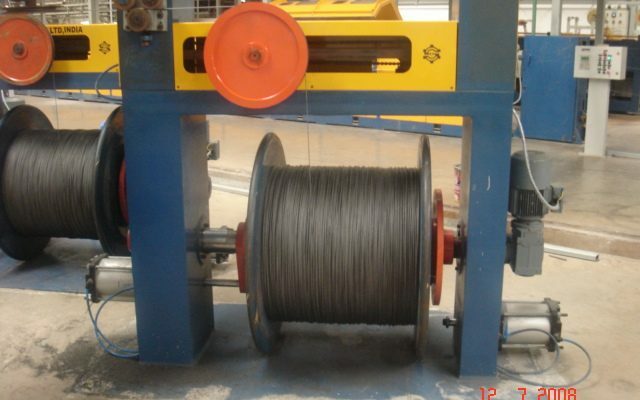 Horizontal axis spool pay-off for smooth feeding of wire to galvanizing line. 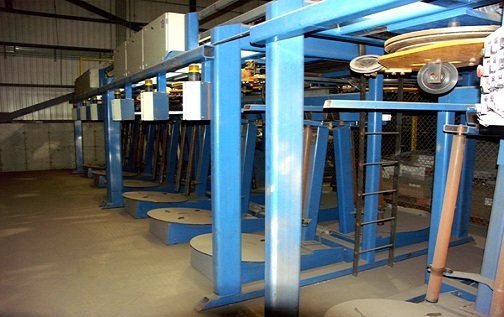 Horizontal spool take-ups for collecting coated wires. Pay-off and take-up designed to use at high speed operation. Vertical drop coilers and Horizontal spool take-ups for colleting processed wires.